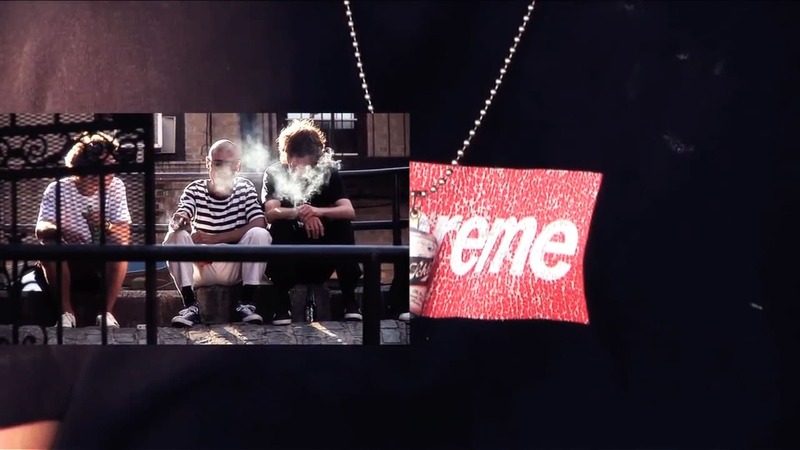 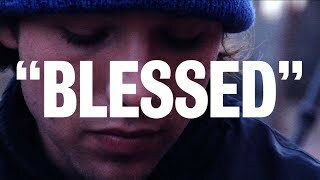 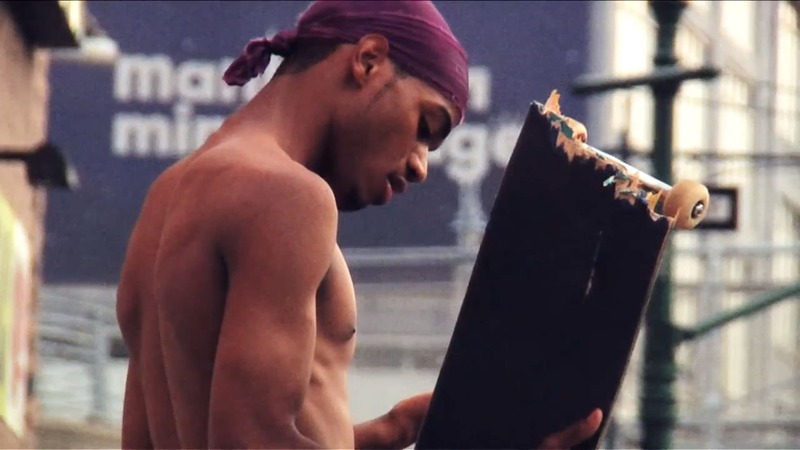 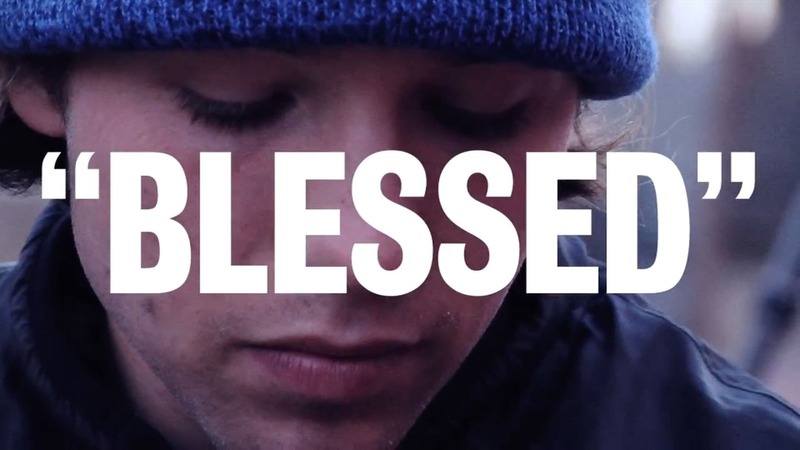 Supreme presents, "BLESSED" a full length video directed by William Strobeck featuring Tyshawn Jones, Ben Kadow, Sean Pablo, Aidan Mackey, Na-kel Smith, Sage Elsesser, Vincent Touzery, Kevin Bradley, Rowan Zorilla, Kevin Rodrigues, Mark Gonzales, Jason Dill. . .